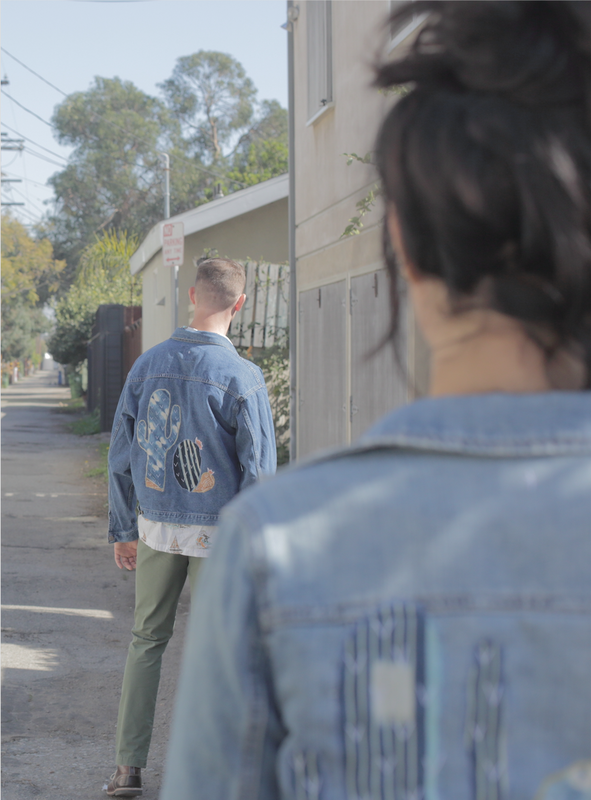 Stud your jean jacket up right with an enamel pin by Word for Word. Many options for ever kind of festival goer. Here's our go-to pick! Lets be honest, you can never have enough outfit selections, even when you are out of town. Now you do not have to leave anything behind! Pack all of your weekend essentials in this getaway bag that is both durable and lightweight. The party never ends and now you can continue dancing into the night with this awesome upcycled jean jacket embellished with our favorite desert motif! Never loose sight of your ID or credit cards, because this bucket bag is just too cute not to have on you at all times! Simply sling it over your shoulder or wear it cross body and you are good to go. Dress up your outfit and your spirituality with this Ametrine spirit quartz pendant. Spirit quartz promotes purification, protection, and spiritual evolution. Perfect for your journey. Pair this super cute crop top with a pair of denim shorts and you're ready to go. 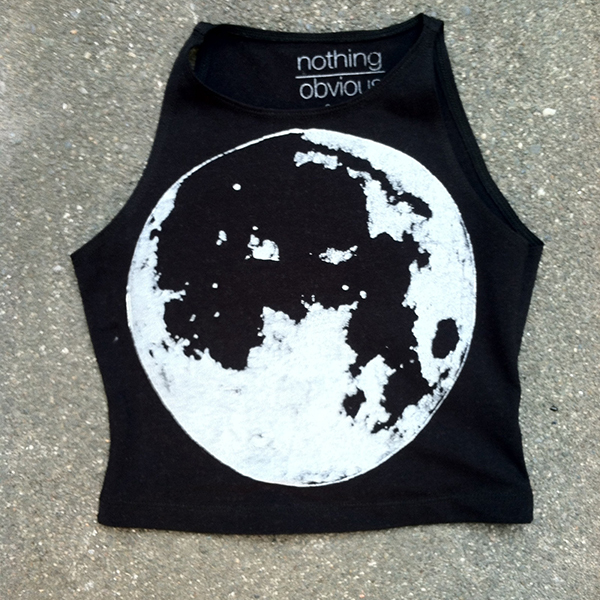 Plus as the sun sets, make a statement because this moon is glow in the dark! Need a little TLC from your day of dancing and want to quickly freshen up? This roll on body oil is the perfect fit for the gal on the go.